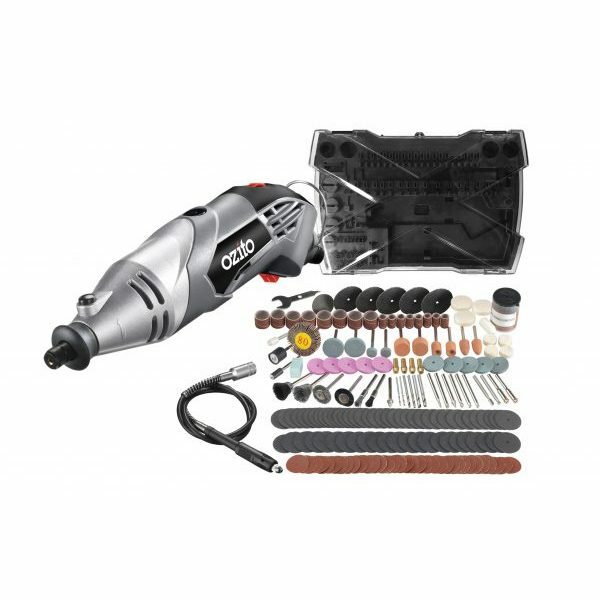 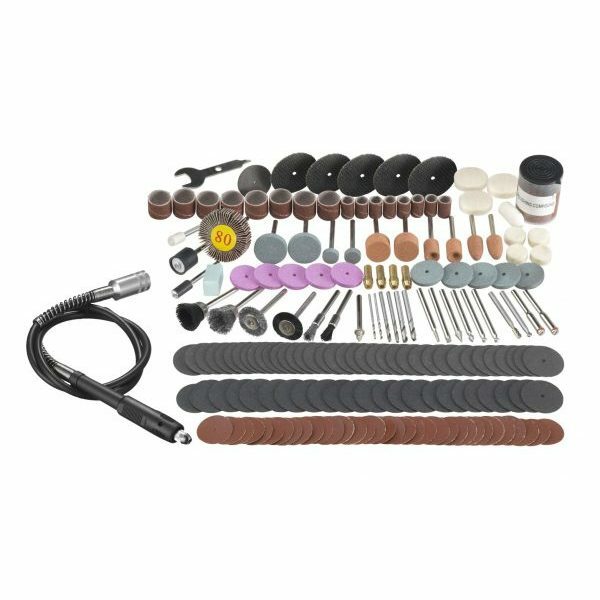 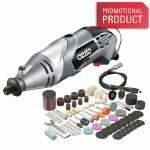 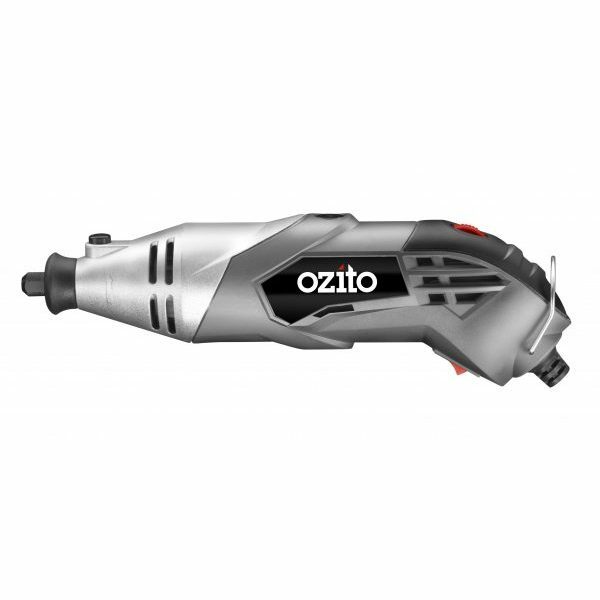 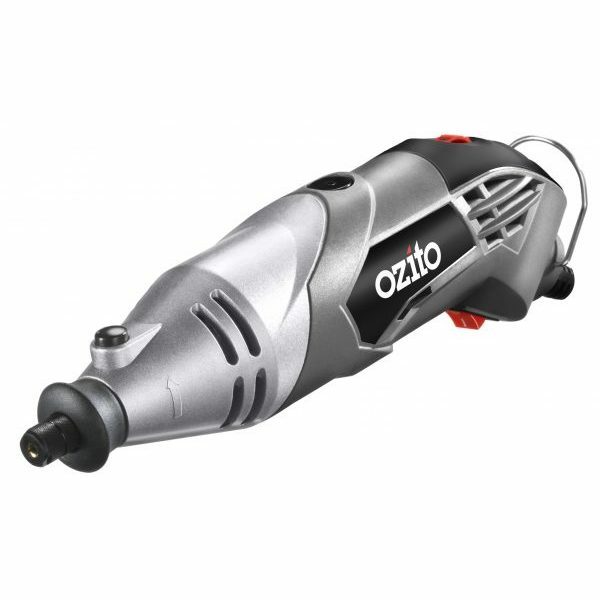 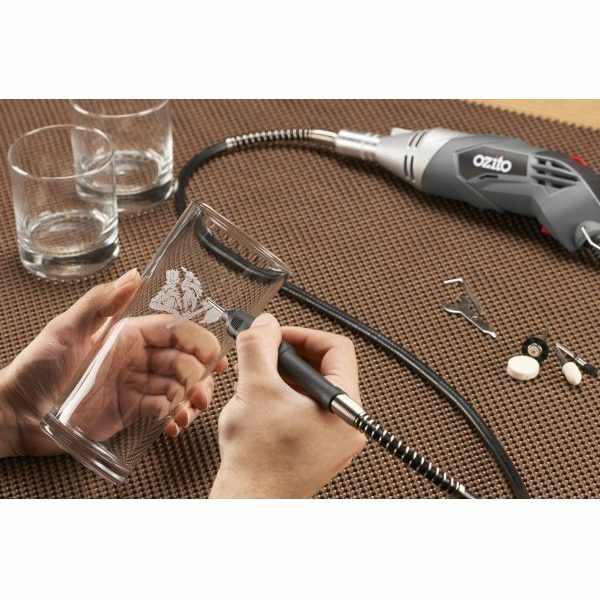 This Ozito 170W Rotary Tool Kit features 190 included accessories perfect for engraving, polishing, grinding, cutting, cleaning, sanding, carving and drilling. 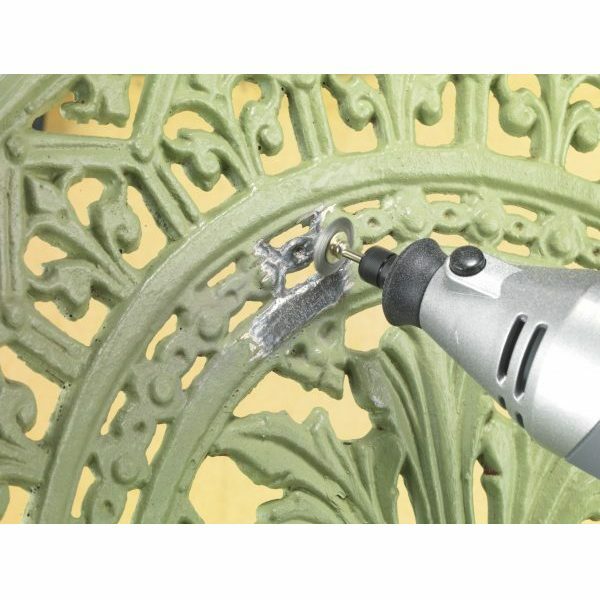 The flexible shaft with tool free accessory changes provides extra length and greater control with its pen-like grip for fine and detailed work. 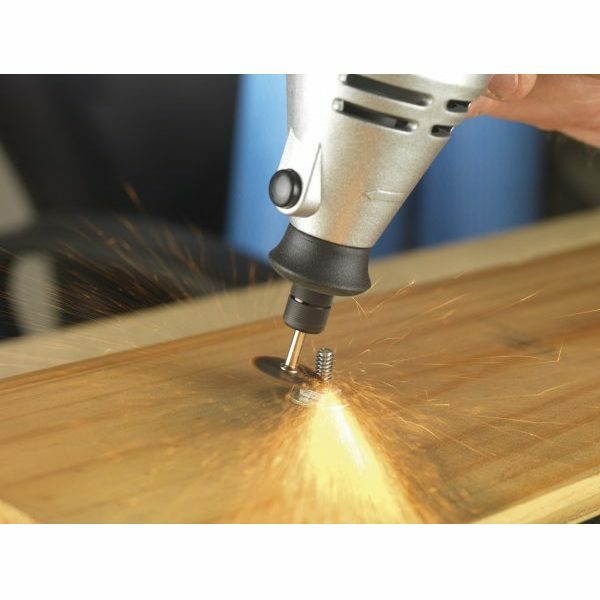 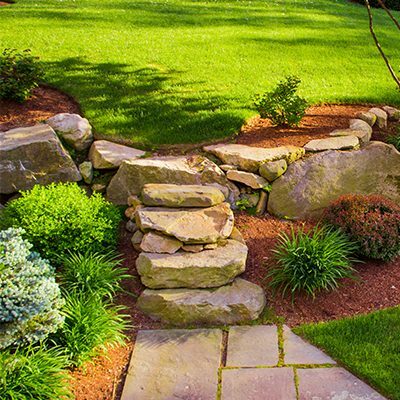 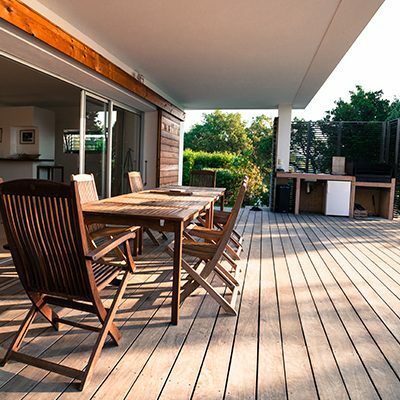 The variable speed control allows you to choose the right speed to suit a wide range of applications.